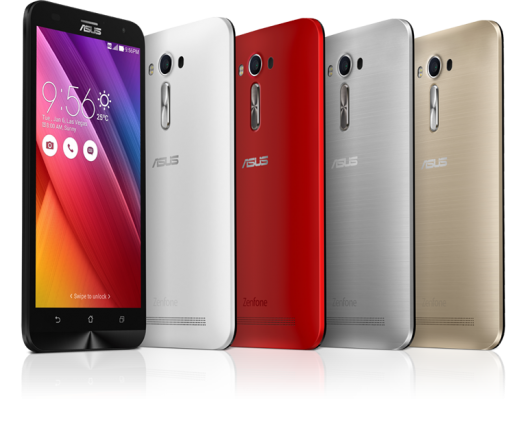 Asus hasn’t forgotten about their last generation Zenfone 2 models. 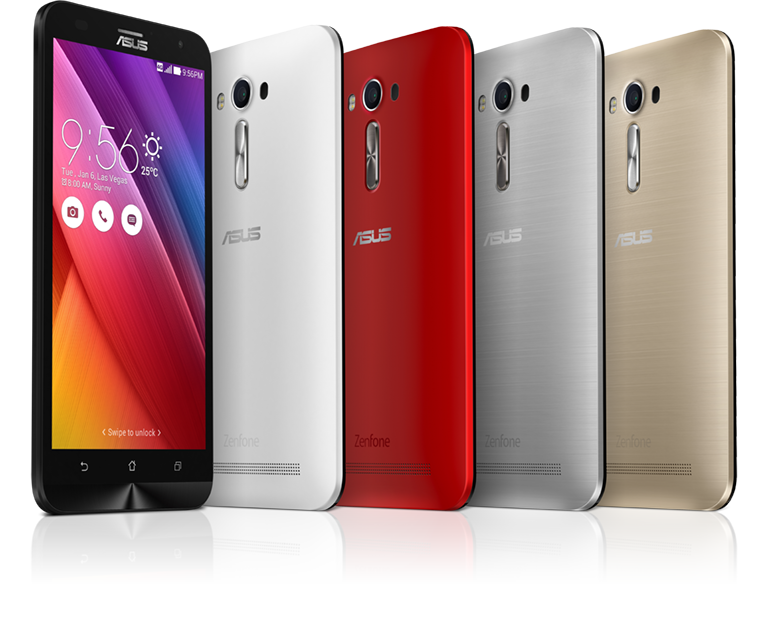 We see that there is a new update for the Zenfone 2 Laser. The notes are very brief on this one. Asus lists that this update will fix some bugs and improve performance. I think anytime performance is improved it’s noteworthy. The Zenfone 2 Laser does offer a removable battery which is something most manufacturers don’t offer these days. The ability to quick swap for a new battery is ultra convenient. At this point you might be able to find a Zenfone 2 Laser at a cheap price so it’s worth looking at buying. When are they going to update zenphone ultra to nougat??? They actually have updated it to nougat. Have you tried checking for updates via settings? I’m pretty sure it’s a global release for that. Is this going to fix the phantom screen touching issues? I dont like have the effect of ghosts using my cell phone with rapid screen touches.